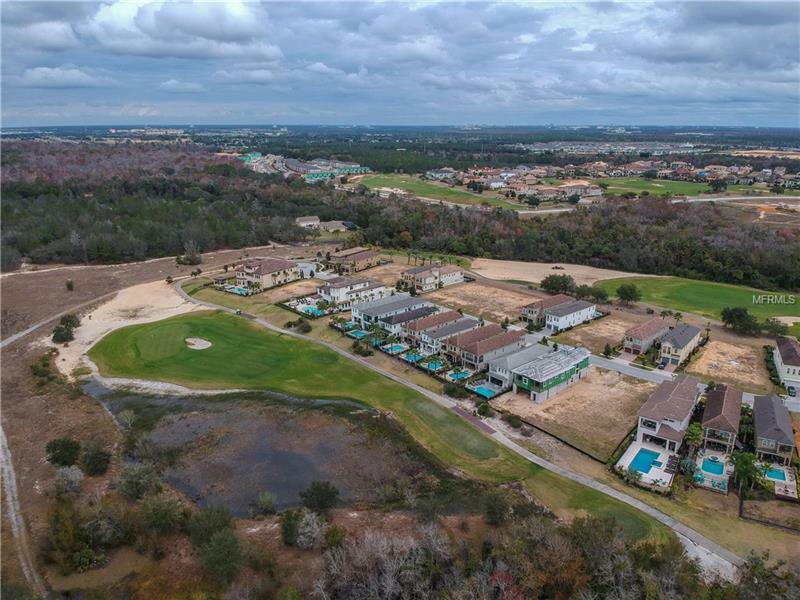 SUPER RARE PIE SHAPED (DOUBLE LOT OPPORTUNITY) LOCATED JUST STEPS AWAY FROM THE NEWLY OPEN NICKLAUS CLUBHOUSE. The Oversized WEST FACING Lots When Combined With Lot 229 Next Door (Sold Separately) Will Provide You With Over 70 Feet In The Front And 94 Feet Of Golf Course Frontage And Conservation View. The Resorts Proximity To All The Major Theme Parks Especially Disney World Being Just 2 Exits Away, Makes This Vacation Community A Top Choice For Visitors Of All Ages. If You Are Looking To Take A Few Golf Swings While On Your Vacation You Can Take The Challenge On Any Of The 3 World Class Championship Golf Courses Designed By Arnold Palmer, Tom Watson And Jack Nicklaus That Are Located On Site. Hungry?, Why Not Step Into One Of The 6 Onsite Restaurants That Go From Hamburgers At The Cove To Fine Dining At Forte And Everything In Between. There Are 12 Pools In The Community Including Multimillion Dollar Water Park With Lazy River & Water Slide.